For many kids, “poetry” is a dirty word. Plenty of my own students tune out, glaze over, roll their eyes, or outwardly groan at its mere mention—but that’s a Nerdy Book Club post of it’s own. When getting the right book (sometimes any book!) into the hands of the right reader can be such a challenge, finding a way to invest students in poetry can be an uphill battle. For some readers, the gateway might just be fiction, and verse novels are a fantastic blend of poetic form and fiction narrative. So, in celebration of National Poetry Month, I give you ten of my favorite novels in verse. Happy reading! 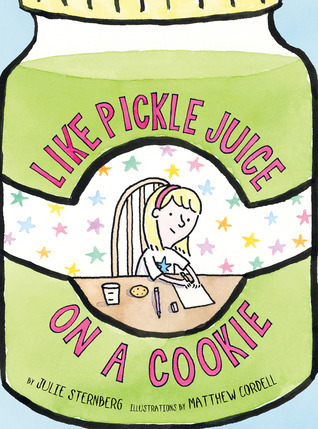 Lauren Strohecker is a K-6 librarian just outside of Philadelphia. Because there’s no such thing as enough books, she also works as a bookseller at an independent bookstore. Visit her on Twitter at @lkstrohecker. Poetic narrative is a beautiful and powerful genre. 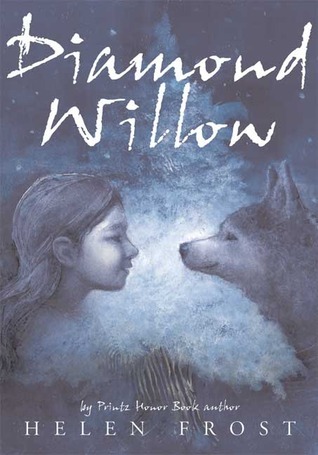 Helen Frost’s Diamond Willow is a new title to me, I will be adding it to my classroom library thanks to you! 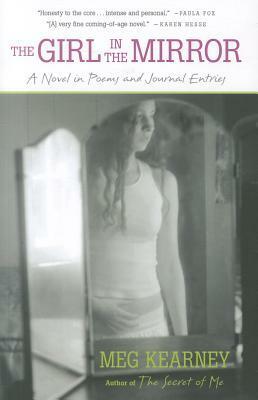 Her novel in verse, Hidden, made our state book award list last year. One of my favorites from 2012: Little Dog Lost, geared towards grades 3-5. Thanks for the post and the title recommendations! There’s also an excellent new free verse novel by Jill MacLean called Nix Minus One that I highly recommend. It’s had great feedback from teenagers. Hah! I agree with your bio…no such thing indeed! Great list and thank you for sharing it. Got me some reading catch up to do because I am not familiar with all of them. Thanks again. 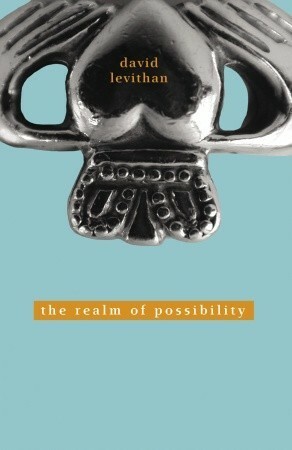 EDDIE’S WAR (namelos, 2011) is another beautiful, but undiscovered, verse novel. It’s the story of a boy, his family, and his small Illinois town in the years leading up to America’s involvement in World War II. 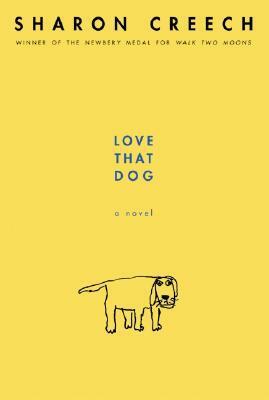 It’s almost a bildungsroman, but super lean: Eddie ripens like a summer peach before our eyes, from a preschooler clambering onto a chair in the public library to “read” newspapers, to a sensitive teen who grapples with the complexities of war, intensely personal family problems, and first love. Written in vignettes, the spare lines and plain language evoke small-town 1930s and 1940s middle America. Also, Eddie is inherently an observer, and the verse form mimics the way our minds work when we’re observing events and processing them—bite-sized, vivid, with snatches of all our senses involved. Kirkus gave EDDIE’S WAR a starred review, and Nikki Grimes brought it up with her committee when she was a judge for the National Book Award, but because namelos is a small venture, very few people have read it. 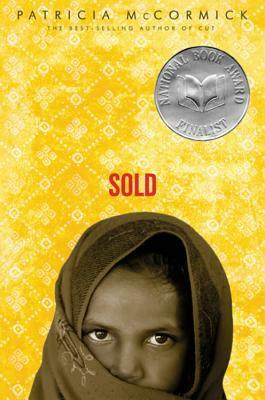 Karen Hesse’s “Out of the Dust” was a ground breaker and now a classic. I was just going to mention Out of the Dust:) I’m looking forward to reading the books on this list! I really like verse novels, as a reader and as a teacher. Surprised that Ellen Hopkins and Sonia Sones didn’t make your list – they’re both huge in verse novels. I also really like SHARK GIRL – I use it often for reluctant readers and for book groups. ALL THE BROKEN PIECES is also a fantastic verse novel. Tricia already brought up OUT OF THE DUST – I often use her chapter about “rabbit drives” during the Dust Bowl (with some original video available in a couple of different documentaries). Hesse has a couple of classic verse novels (I’m thinking of WITNESS). I did think of Hopkins and Sones, but, surprisingly, I’ve never read their books, and I wanted to stick to titles that I could personally recommend. OUT OF THE DUST is great too! Thanks for the additional recommendations. I loved seeing this post, especially because I just finished reading May B. The book was very approachable and I am looking for ways to include it in a fifth grade study of westward expansion. It would be good for a survival-themed book club, too. I look forward reading more on the list. Goodness. Two of my all-time favorites, May B.and Diamond Willow, made this list. Now Several others I’ve been meaning to read are imperative. Thanks very much for this post. This is a wonderful post on always wonderful Nerdy Book Club today. I not only appreciate the fantastic list of books and the commentary about them, but the additional material included (excerpts, teacher resources), is bonus for connecting these books with kids. I’ve read a few. Two are personal favorites. Must read some more of them, obviously. What a great list, Lauren. I just did booktalks on Novels in Verse for our Pop Contemp Literature class and each student took 3 books and their teacher said they are LOVING this genre. 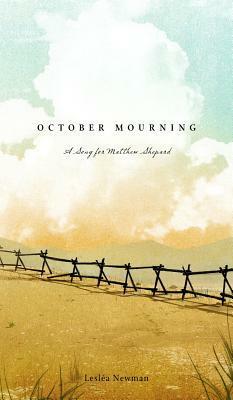 Thank you for the book, October Mourning, our prinicpal, all the reading teachers and students Pop Contemp Lit read this book and were sooo moved. 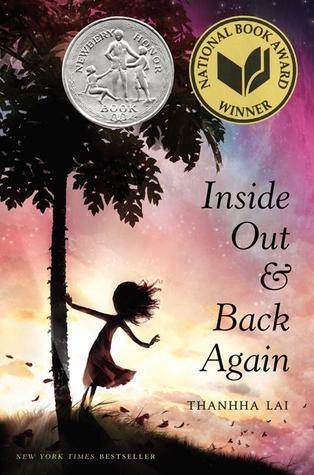 To Ben above, our high school students love all of Ellen Hopkins’ books! Great list. 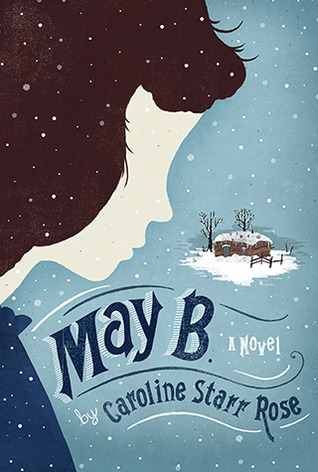 Caroline Starr Rose and MAY B. are amazing! Thank you so much for including Miss May on your list and exposing me to new titles. I have to confess having only read two verse novels before writing May B., and while I’ve since filled in some gaps, I still have a lot of reading to do. I would also add Home of the Brave by Katherine Applegate to that list! It is phenomenal and ELL and immigrant children can really relate to Kek’s struggle to learn English and American customs. Absolutely, Home of the Brave! It’s in my bucket! I’ve just started getting into novels in verse, and there are several here that will be added to my list, for sure! The one that first got me interested, “Under the Mesquite” by Guadalupe Garcia McCall, was just gorgeous, and well worth a read. You might also enjoy Neal Shusterman’s “Bruiser.” Each of the four narrators uses a different form for his or her section–Bruiser’s chapters are written in verse. Three Rivers Rising by Jame Richards is another fantastic novel in verse. 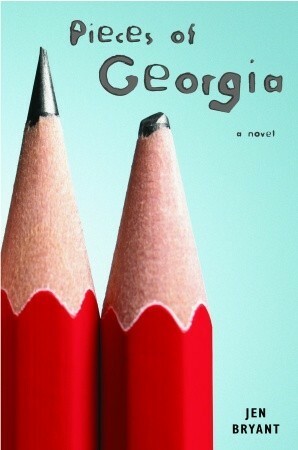 Thank you so much for including Pieces of Georgia on this list–what an honor to be among these authors and their wonderful books! Much appreciated. I skimmed the comments here and must agree with those who mention Out of the Dust and Witness (both by K.Hesse) and Make Lemonade by Virginia Euwer Wolff. I’m putting a few others recommended here on my list to read this summer!